There is a sales motion in every organization that drives sales productivity and ultimately, accelerated revenue growth. When you see companies that are outpacing their competition, it’s because they’ve defined a consistent sales motion and have aligned their functional areas behind it. Aligning your entire sales organization behind a consistent sales motion is not an easy task. It requires perseverance and a maniacal focus. But elite sales organizations are relentless about alignment because they know it impacts something that really matters – the bottom line. Here's more about the four critical elements of your sales motion and how their alignment helps drive success. Leaders of elite sales organizations know that alignment starts with a concise, core message. If your sales organization is aligned behind the same, unwavering message of your value and has a clear understanding of the specific, one-of-a-kind way you deliver that value, your team of sellers can enter every conversation with confidence and conviction. Elite sales organizations stay laser-focused on how they materialize their value in the marketplace and how they deliver on the positive business outcomes they promise. Ultimately, if you can align what your customers hear with what they experience, it’s equivalent to revenue gold. Everything about an elite sale’s organization’s process is customer-centric. Once you’ve mastered your message, you gain freedom and agility to turn your attention to customers and prospects and make good on the value you deliver. Elite sales organizations align their sales process with the way their customers buy, considering each buyer’s unique decision making journey. The way their process qualifies and advances leads is well defined and consistently reinforced throughout the organization. Working backwards from what matters most to the customers, their qualification criteria is based solely on the outcomes that their customers have defined. Align a consistent process with a strong sales message and you’ll position yourself as a trusted advisor and keep your conversations focused on value instead of price. Elite sales organizations know that their sales planning process is ultimately what drives their sellers to the right opportunities. And the right opportunities are what drives revenue. They create an operating rhythm, fueled by an integrated set of processes and tools. This operating rhythm provides a clear line of sight into their sales operations, not only for their sellers, but also for their front-line sales managers. The right set of processes and tools enables elite sales organizations to effectively align their territories and channels, accurately target the right opportunities and prospects and consistently forecast their revenue numbers. Elite sales organizations know the characteristics and behaviors of their perfect sellers. They use success profiles to define precisely what success looks like in a sales role. Not only are they great at defining their sales roles and profiles, but they know how to consistently hire sellers that fit their definition of success. 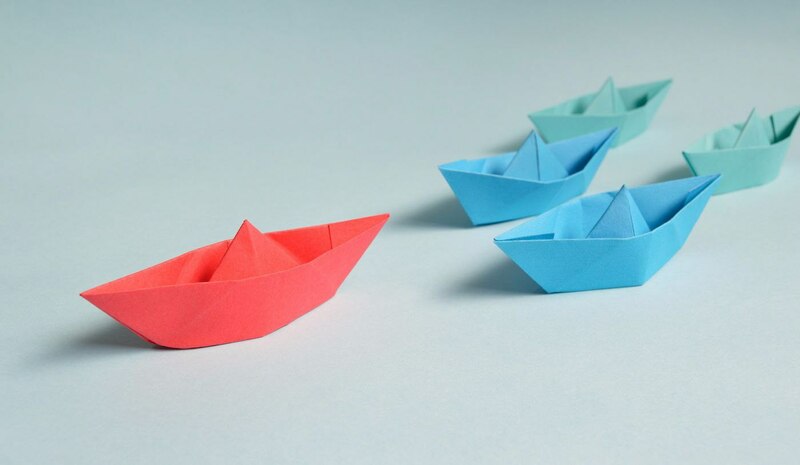 Great sales leaders know how to recruit high-performing sales talent and then mobilize that talent to focus on the critical sales activities that have the greatest revenue impact. This alignment translates to shorter time-to-productivity, clearly defined performance expectations and accelerated growth at both the individual and organizational level. As companies begin to establish an operating rhythm around these critical elements, cross-functional alignment begins to take shape and true sales transformation happens - bringing with it a distinct market advantage and successful revenue growth. Interested in learning more about driving revenue growth? Watch our on-demand webinar, "How to Accelerate Growth in Your Sales Organization"
Copyright © 2019 Force Management | All Rights Reserved.